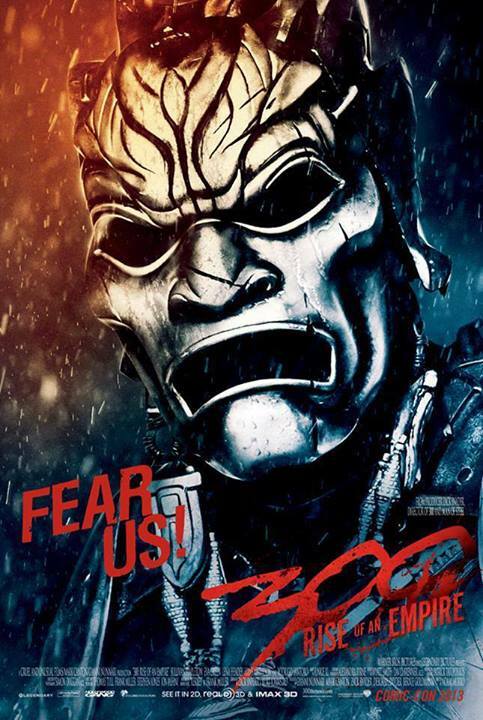 New 300: Rise of an Empire character posters are being released at interval. So far two of the projected 6 posters have surfaced over the movie's official page. Noam Murro takes over the directorial seat once held by Man of Steel's Zack Snyder, who now only remains as a screenwriter (together with Kurt Johnstad) and a producer. The first one features one of the masked assassins that we've already seen before in the first movie. 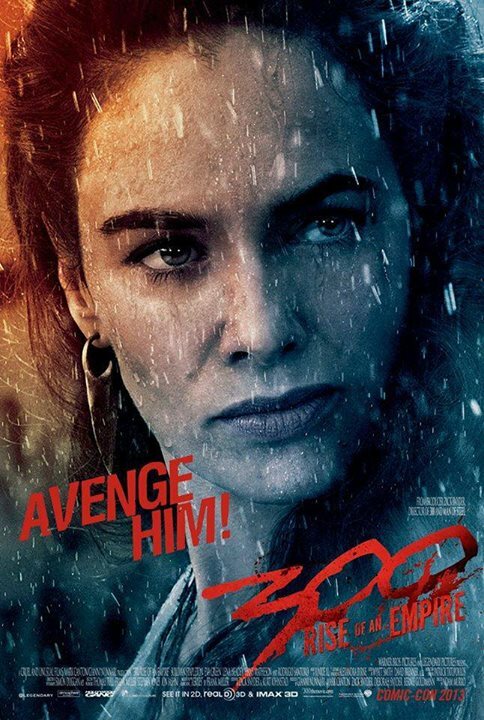 It was followed a few days after by a new character poster of Lena Headey as she reprises her role as Queen Gorgo, the widowed wife of King Leonidas. 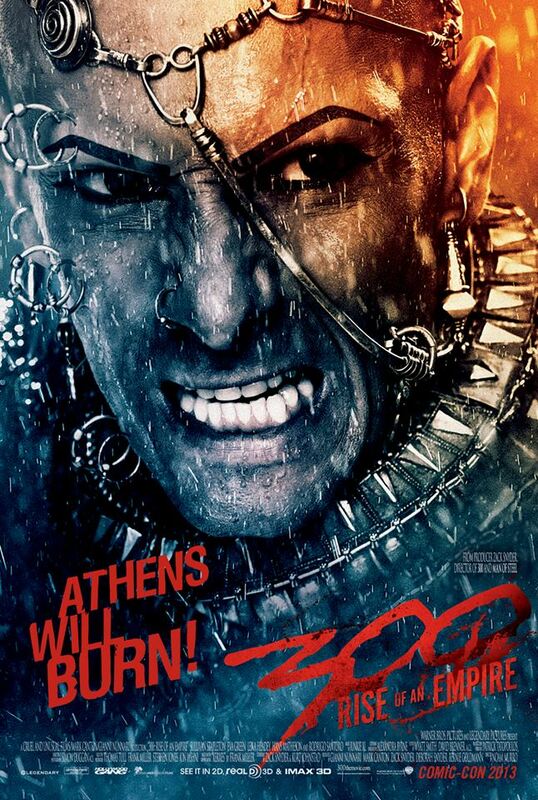 Checkout these new posters of 300: Rise of an Empire. The next two character posters bring to the spotlight Calisto played by Jack O'Connell, followed by Xerxes with Rodrigo Santoro reprising the role. War is in My Blood! 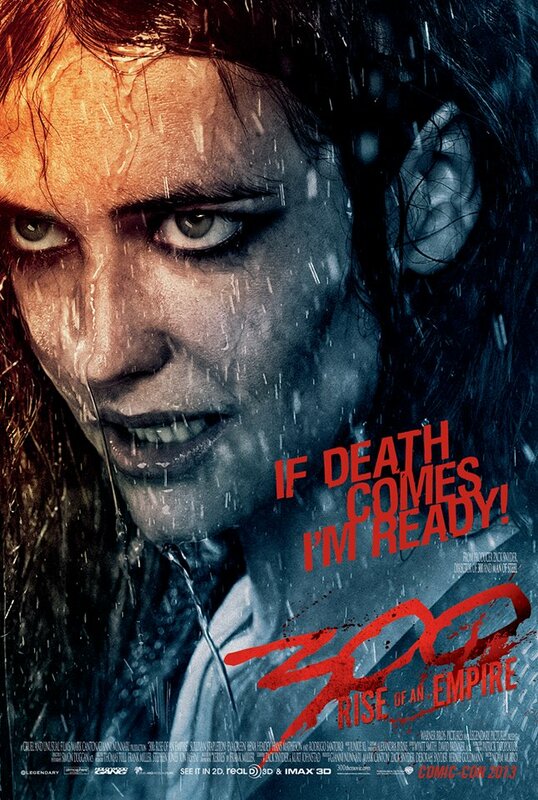 And Xerxes' most trusted enforcer, Artemisia played by Eva Green. If Death Comes, I'm Ready! 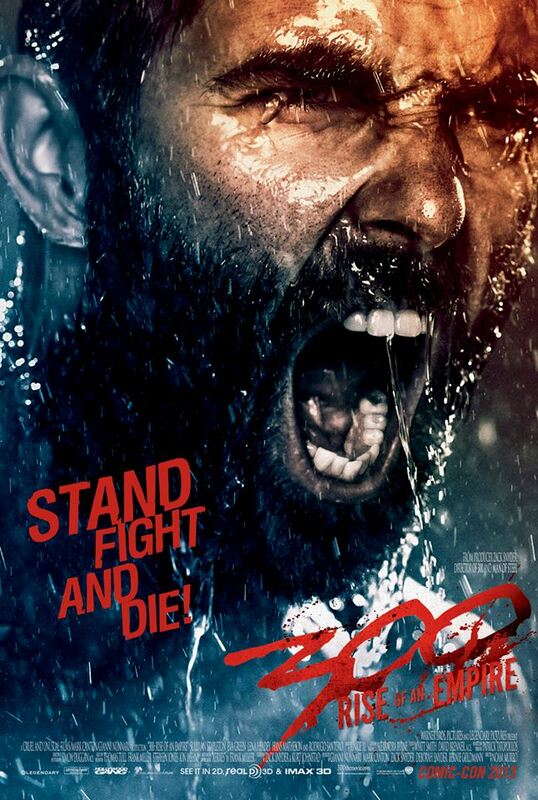 Finally, the star of 300: Rise of an Empire, Sullivan Stapleton is Greek general Themistokles. 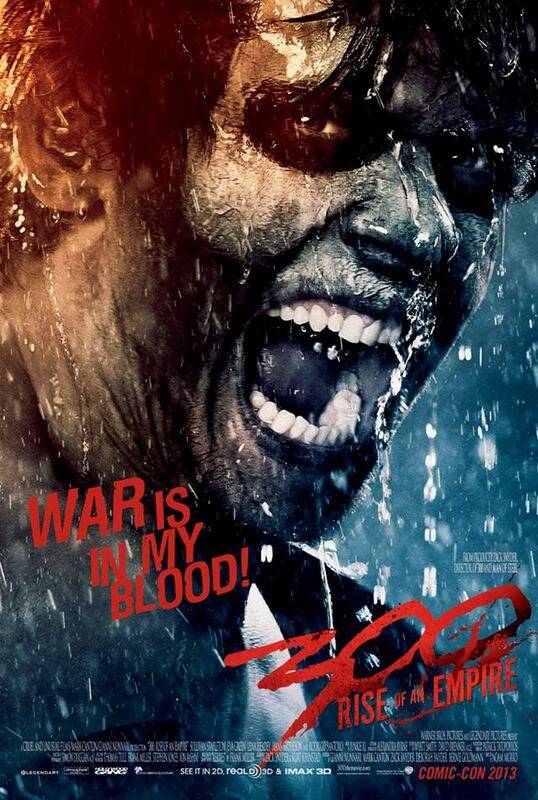 300: Rise of an Empire will hit theaters on March 7, 2014. Note: I will be adding the remaining posters here should they be available.